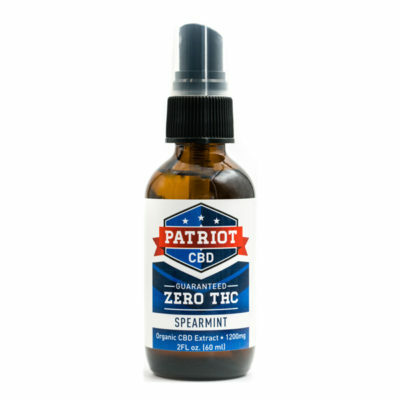 Our Zero THC CBD Products are specially formulated without THC so that you (and your pets) can still benefit from the amazing effects of CBD. 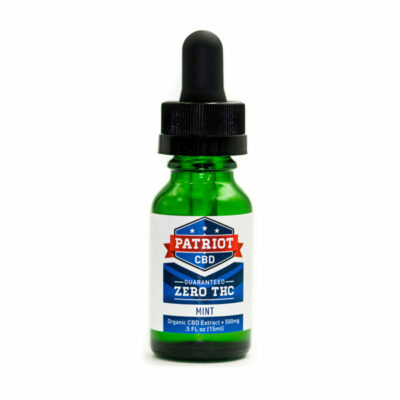 Patriot CBD is available in a variety of ingestion methods, without any intoxicating side effects and without the risk of testing positive on drug tests. 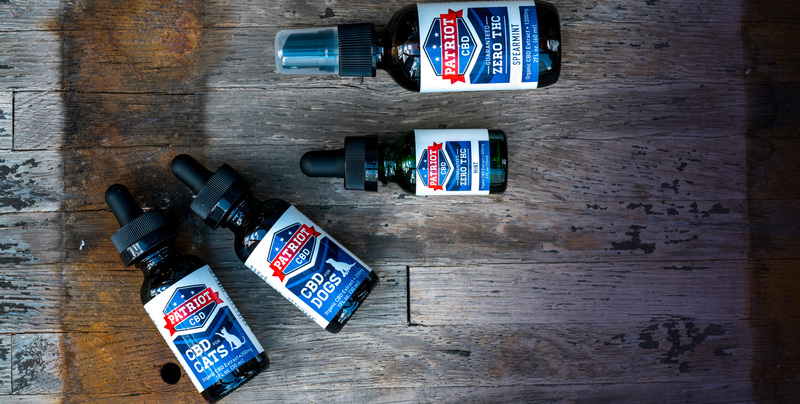 Try for yourself and see why Patriots across the country choose us! © Copyright 2018 Patriot Hemp Co. All Rights Reserved.